Moving in or moving out of Stamford, Connecticut? Move in and move out cleaning services for the busy city of Stamford, CT. We've been in the Carpet Cleaning Industry for years, but recently expanding to help with In & Out Cleaning Services as well. Whether you recently moved into a home, or are selling your house and want to get top dollar then we are the service for you. 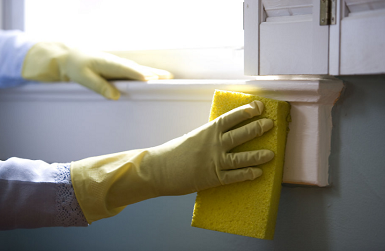 You can trust that our Move in and Move out Cleaning Services have the lowest rates and prices in the Stamford Area. Buying a new home is a serious investment, and can be a very stressful situation. Take a moment to look at our services below, and find service package that works for you. Investing in the longevity of your home is equally important. First impressions are everything. What impression do you want to give when your realtor shows your home to a new client? 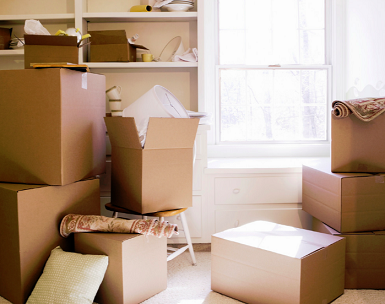 Our professional move out services will give your home a great first impression. Take a look at our In & Out Services below or give us a call at (203) 635-6135. Carpet Cleaning Stamford offers the best move in and move out cleaning specials in the City of Stamford. When you order Move in & Move out cleaning ask about our specials. You'll be saving a lot of money!